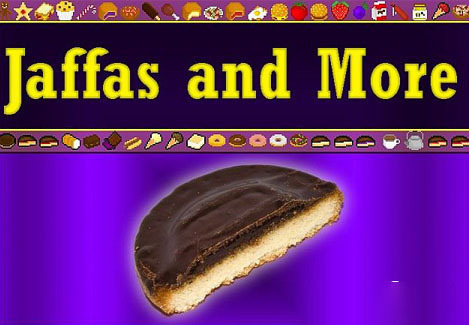 What is Jaffas and More Mod? 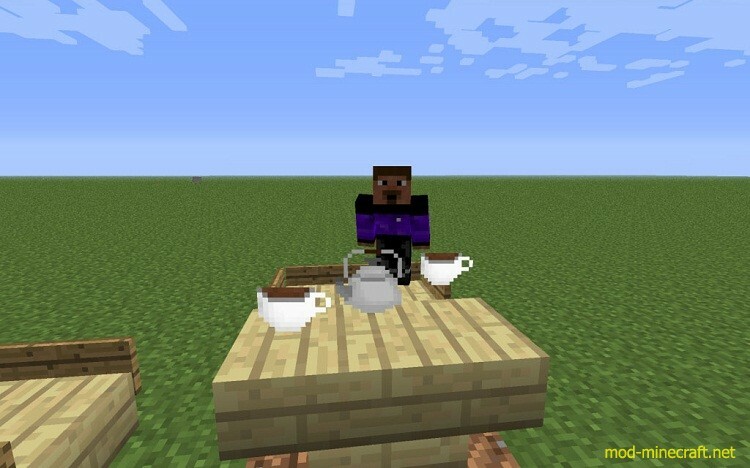 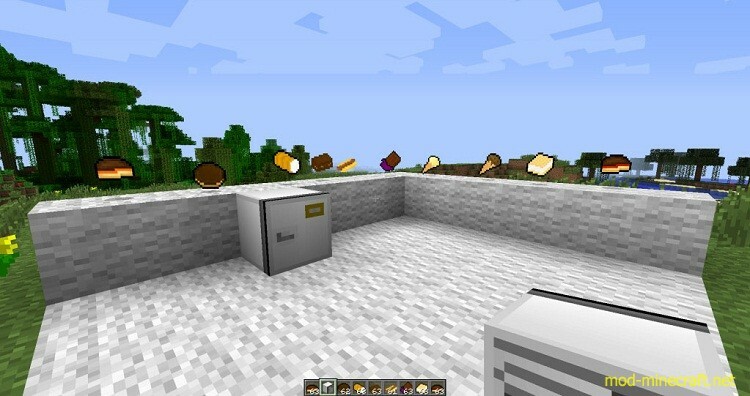 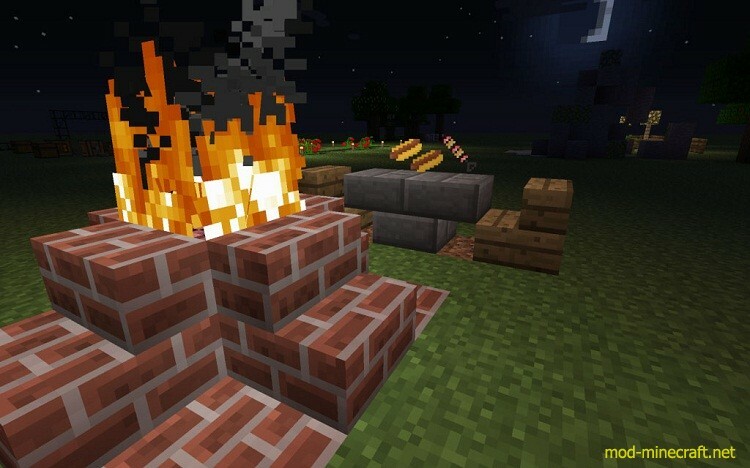 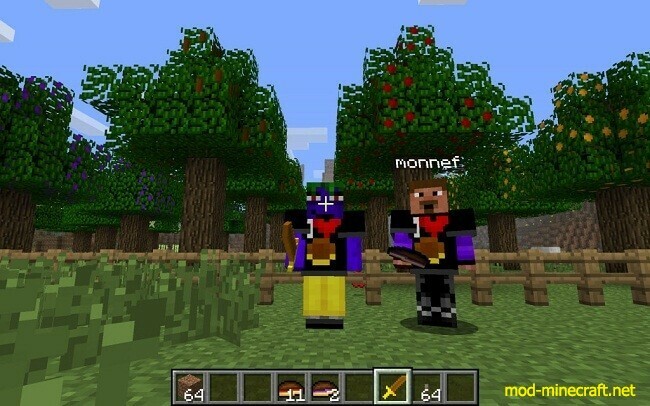 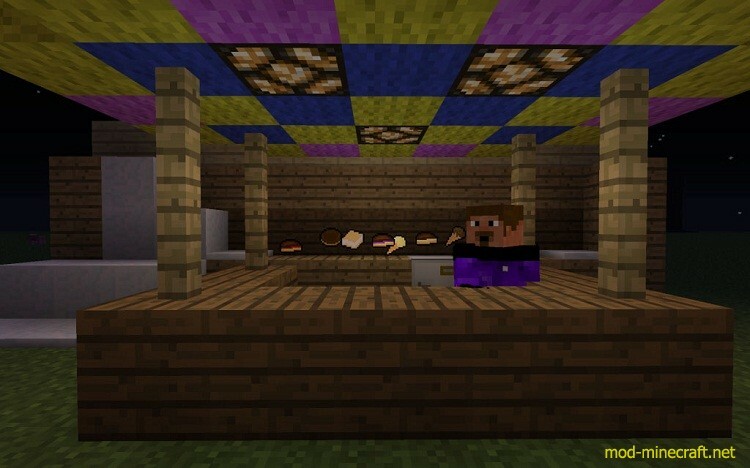 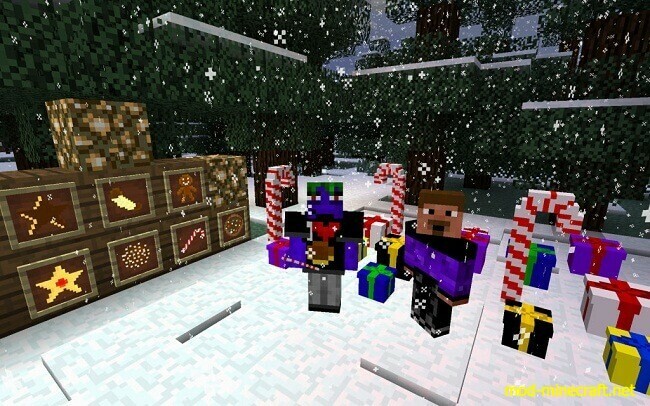 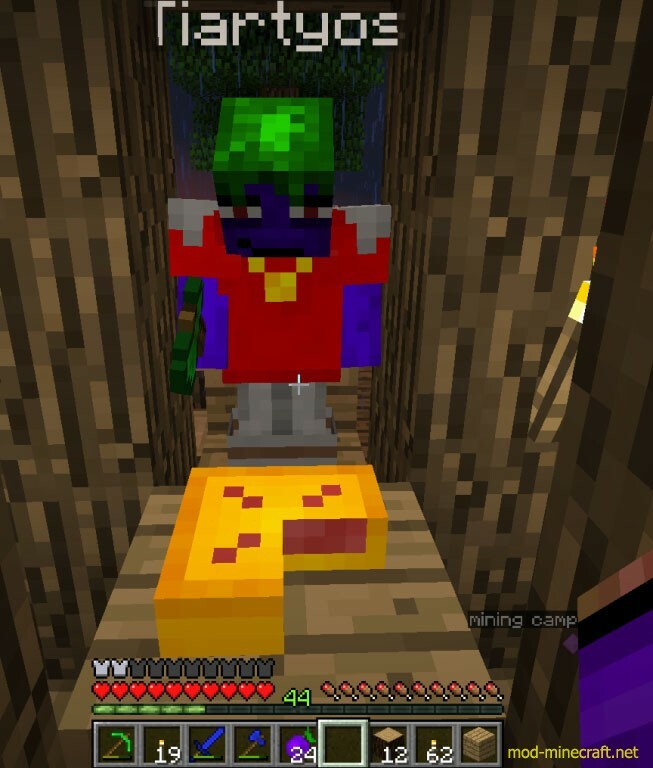 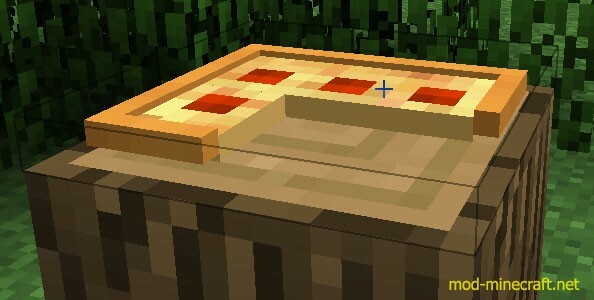 This simple mod adds Jaffa Cakes (brownies, cream rolls, ice creams and more) into the game. 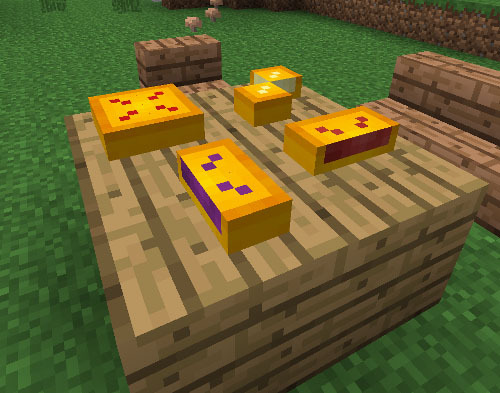 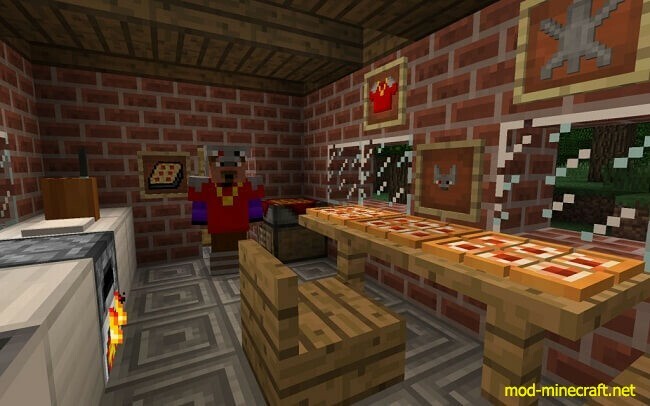 I tried to make a not so easy craft chain – this mod has been mainly created to add extra content which could be used in factory designing and building. 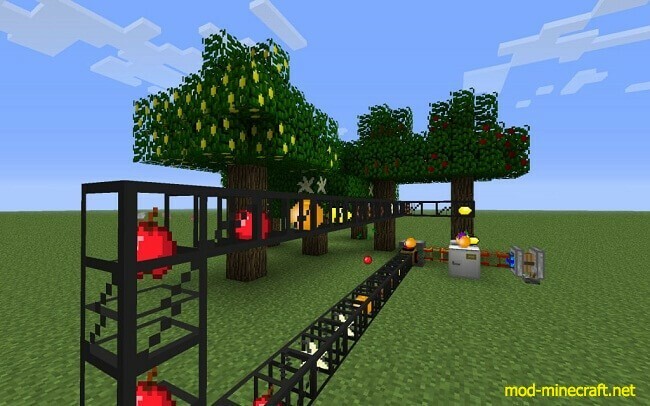 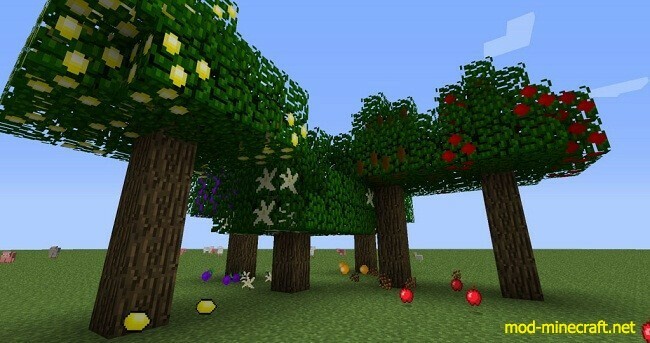 It also adds a bunch of fruit trees that bear fruits (apple, cocoa, vanilla, lemon, orange, plum) and plants (coffee, strawberry, onion, etc).